The only thing more soothing than the sound of water? The sight of water. 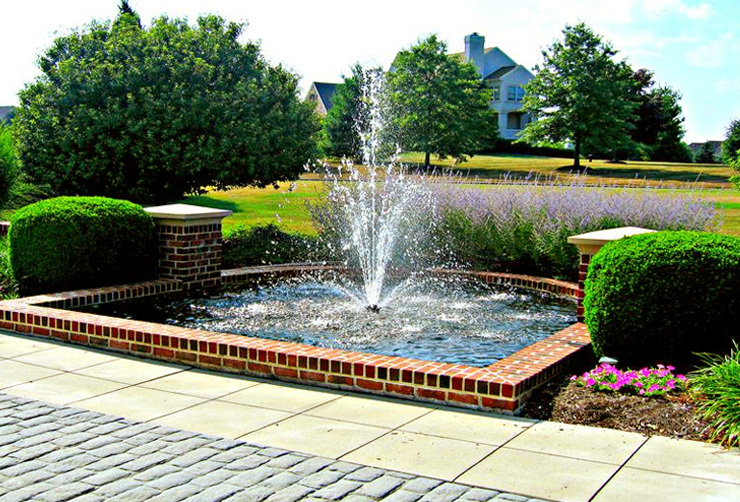 Complete your dreamscape with a water feature fountain from Suburban and AquaMaster®. As an Authorized Dealer, our technicians are factory-trained by AquaMaster® to both install new fountains and provide service to existing fountains. Time to get whisked away by the water. Seasonal displays during the holidays set the mood for moments of wonder. 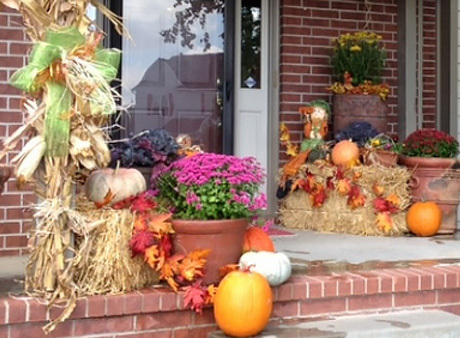 Our design team here at Suburban especially enjoys the chance to create beautiful holiday designs. 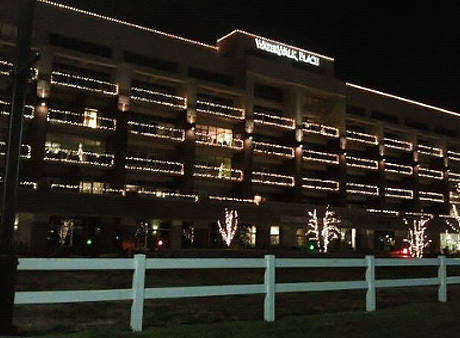 From front porch Jack O’ Lanterns to WaterWalk Christmas lighting, let your surroundings set the stage for the season. Yes, we’re in Kansas, so the subject of snow is unescapable. Our Suburban snow removal customers have committed to pre-arranged programs. So, when green turns to white, they know we’ll be ready. 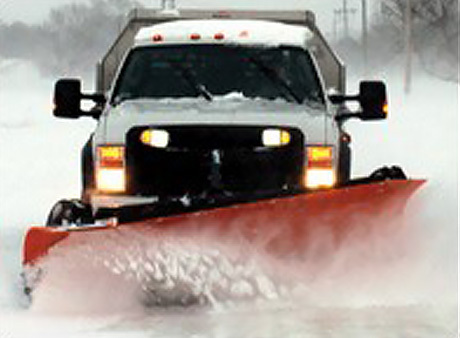 We perform pre-scheduled snow removal for both commercial and residential customers. In addition, many of our Annual Landscape Maintenance Program customers sleep especially well when the snow starts to blow, because their snow removal needs are already included in their Maintenance Program.